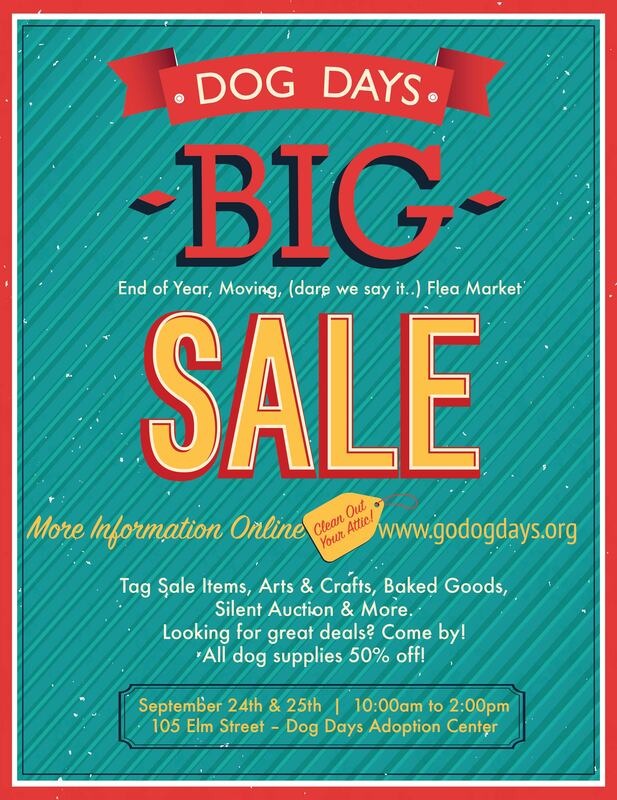 Dog Days Event August 6th and 7th in Old Saybrook! 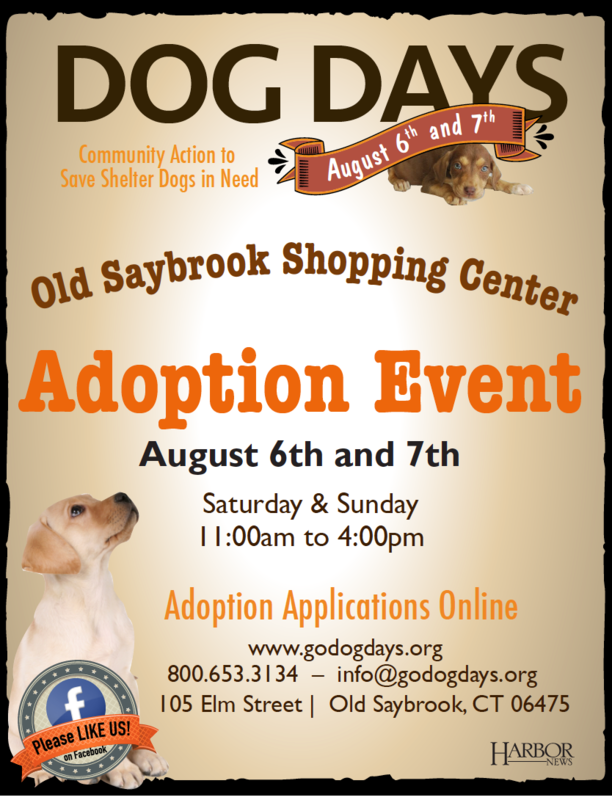 Please join us in Old Saybrook on August 6th and 7th for an adoption event filled with hopeful shelter dogs waiting to find a forever home. 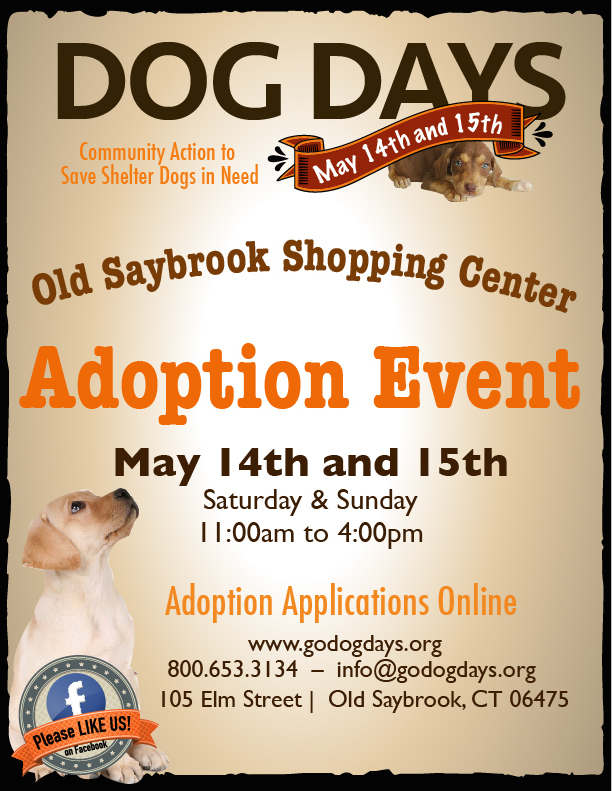 Dog Days Event June 25th and 26th in Old Saybrook! 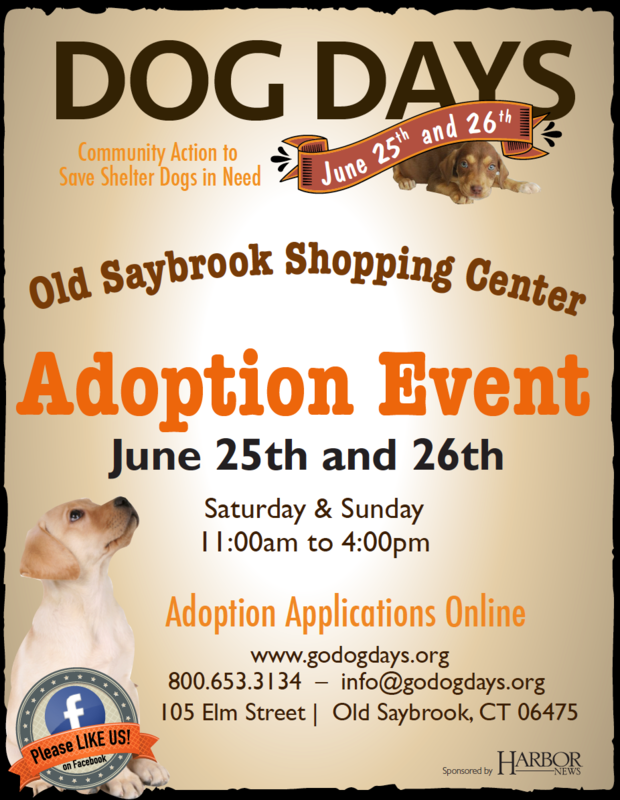 Please join us in Old Saybrook on June 25th and 26th for an adoption event filled with hopeful shelter dogs waiting to find a forever home. 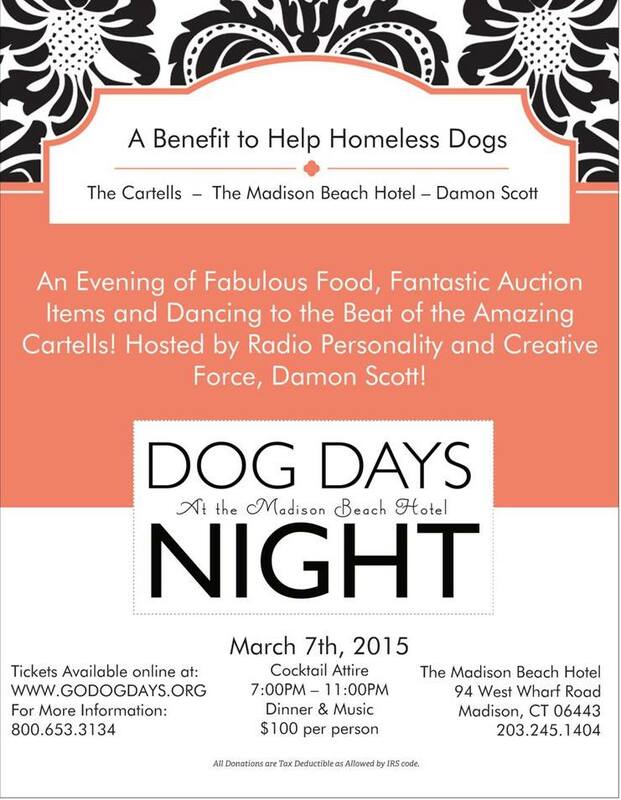 Dog Days Event May 14th and 15th!